Enjoy an exclusive member's discount! Linking arms for your benefit. Homeschool-Life.com has linked arms with Paperless Transactions Corporation to benefit homeschool groups/co-ops. Because of this relationship, we are able to offer an exclusive member's discount which will save you money on your online transaction fees. About the Corporation. Paperless Transactions was founded in 1998 as an innovative family owned business. In 2004 they refocused their priorities toward serving non-profit ministries and churches. Their employees share a love of the Gospel, a commitment to ethical Christian principles and a servant attitude. It is our pleasure to present them to you as an option for online payment processing. For more information about this exclusive offer with Paperless Transactions Corporation, visit http://go.paperlesstrans.com/homeschool-life. For a list of FAQ, visit http://www.paperlesstrans.com/our-partners/homeschool-life. Fees. The payment processing fees are less than 2% on average. In many cases the discount rate is less than 1% with a low rate of .55% for VISA Check Card transactions. How to sign up. To take advantage of this exclusive member discount, you will need to complete a simple online application. Click HERE for the form. It's up to you! Does your group prefer to use PayPal? No problem! We have been managing PayPal transactions for years. You can easily plug your PayPal account into your Homeschool-Life.com site. If you like what you are hearing about Paperless Transactions, we are excited to offer it as an option as well. 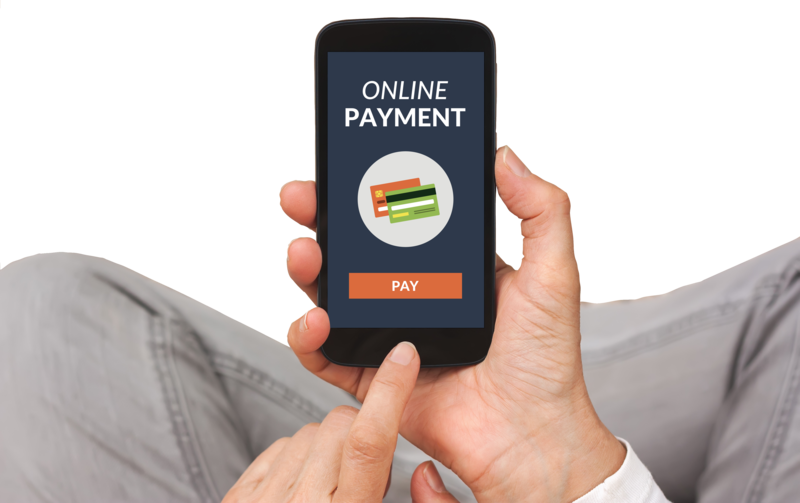 Both online payment options work seamlessly with our websites; the choice is up to you! Homeschool-Life.com offers customizable websites to meet the unique needs of your homeschool support group and/or co-op.